C:\Users\OWNERS\Pictures\2015-10-02 001\20151002_113058.jpg This post has been viewed 2589 times. 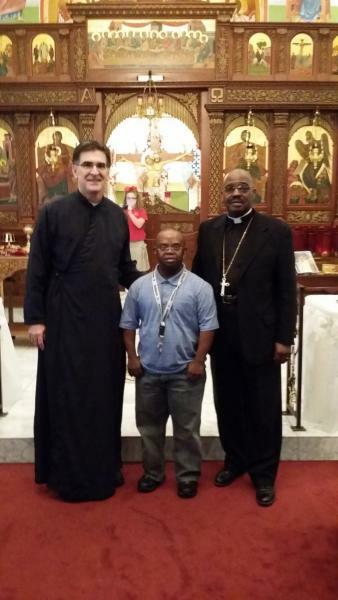 Bishop Anthony and his Son N'namdi spent the morning on October 2, 2015 at the Mother of God Holy Orthodox Church located in Tallahassee, Fl. There were plenty food and fest. 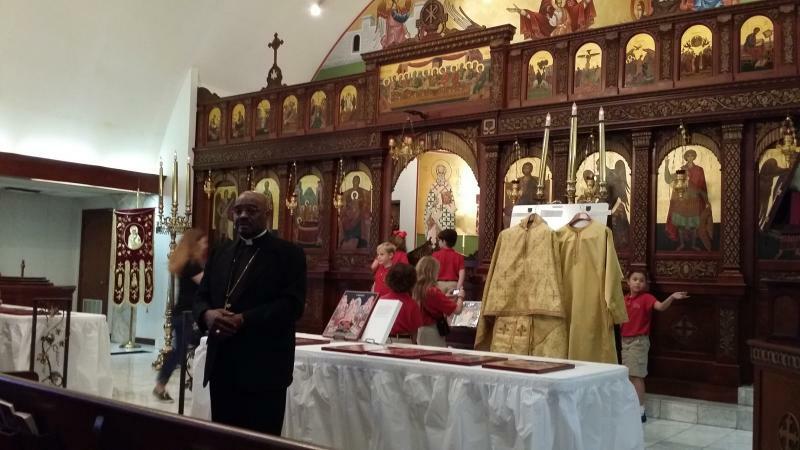 We would like to thank the Greek Orthodox for their fellowship.